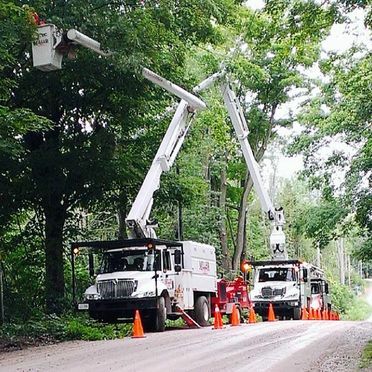 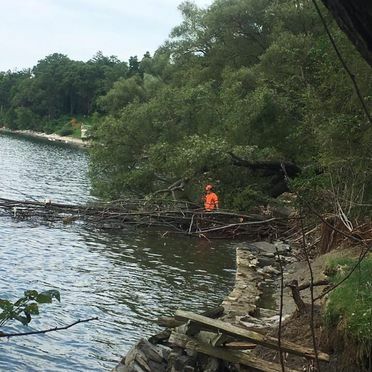 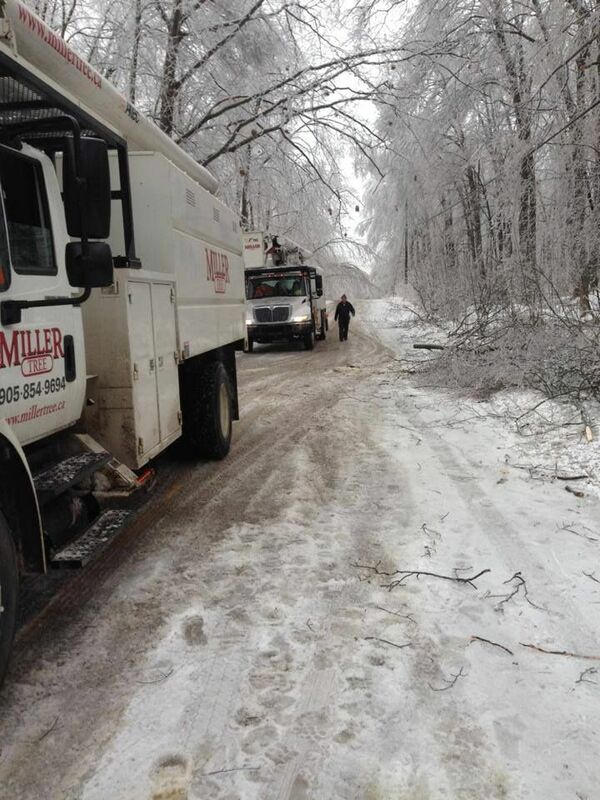 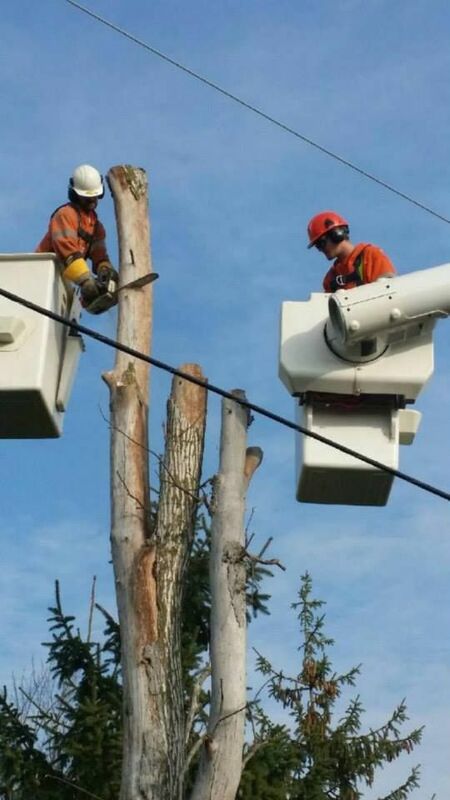 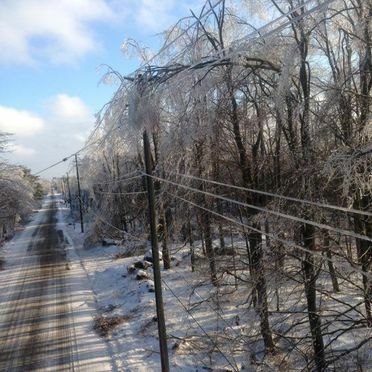 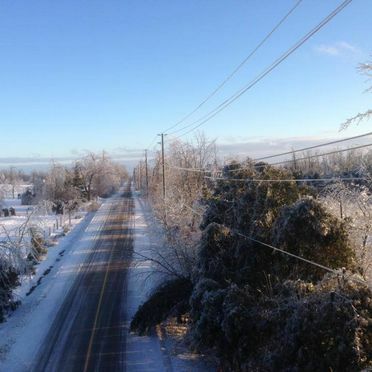 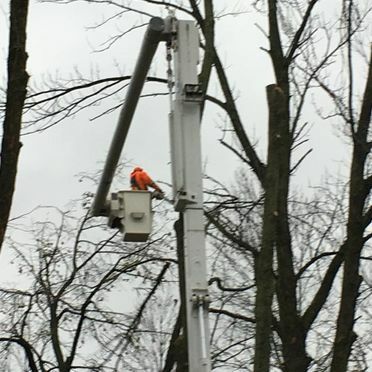 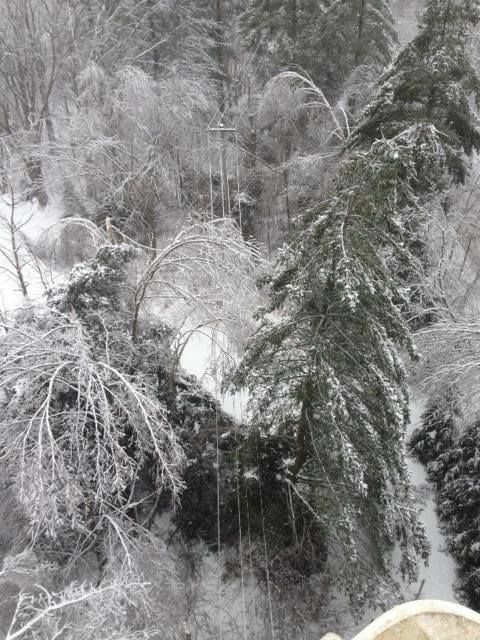 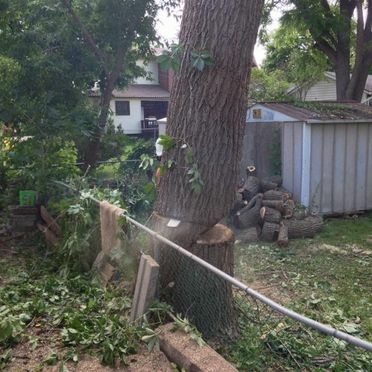 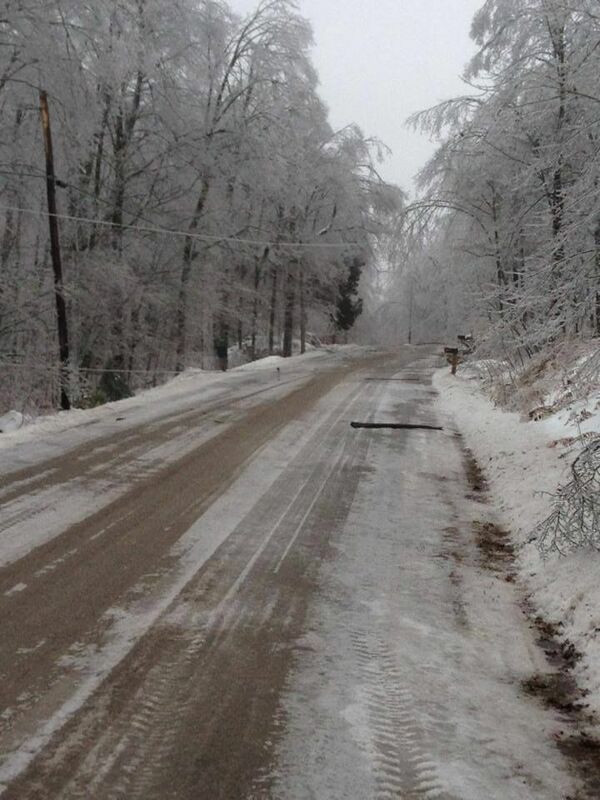 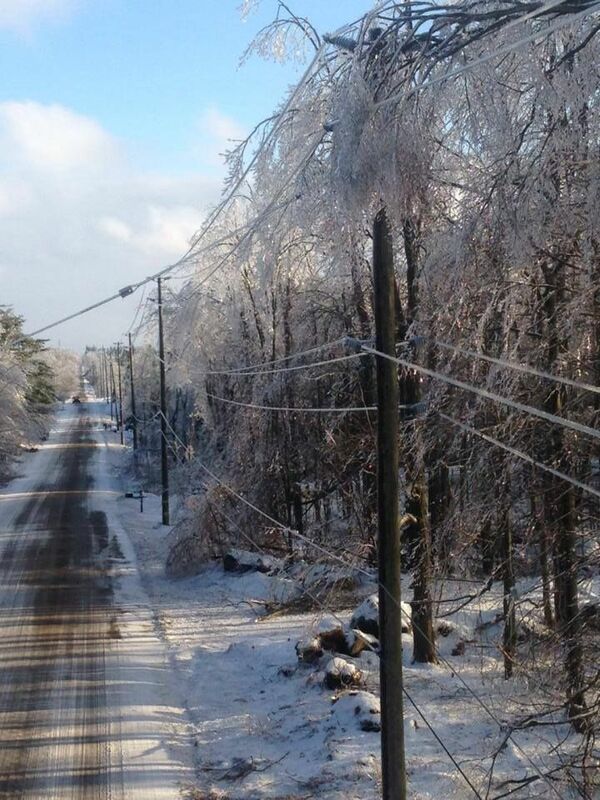 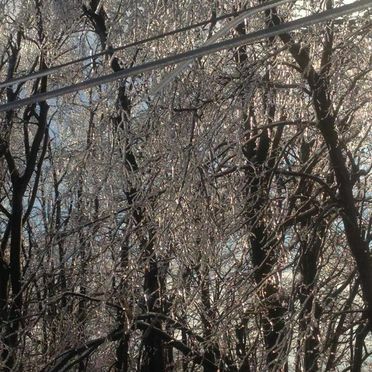 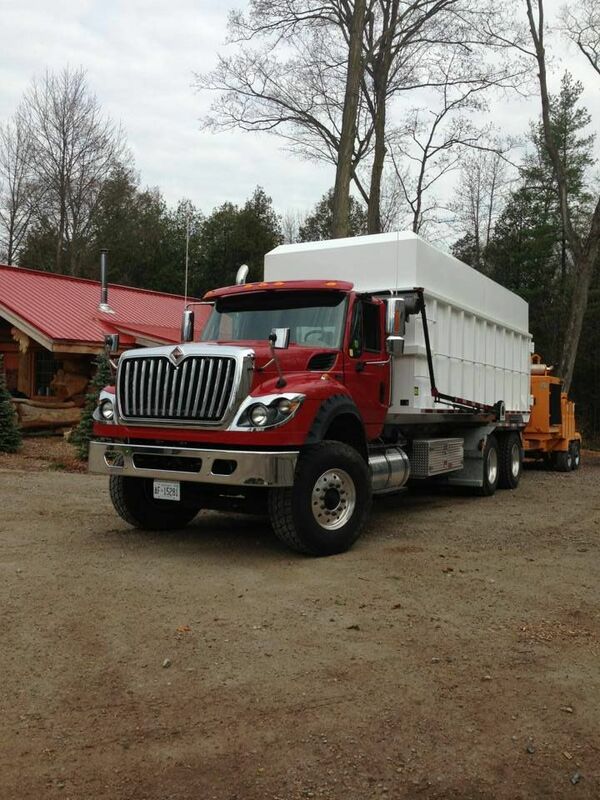 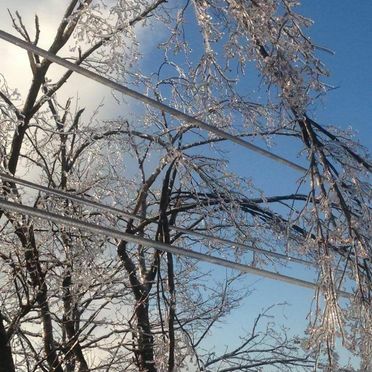 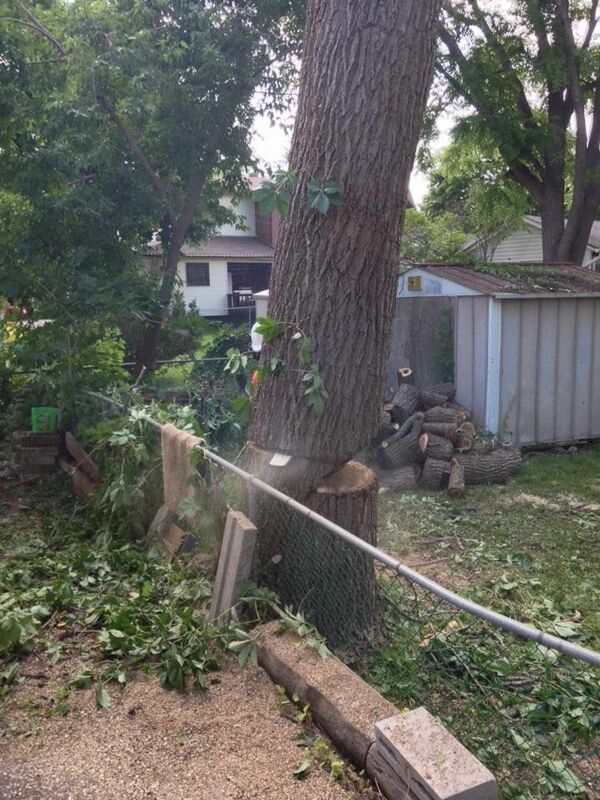 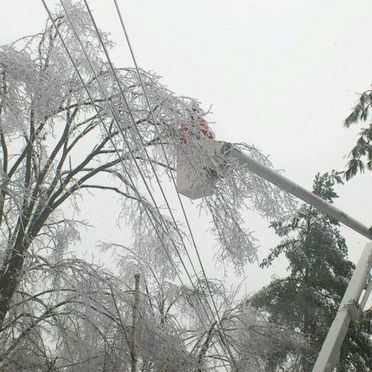 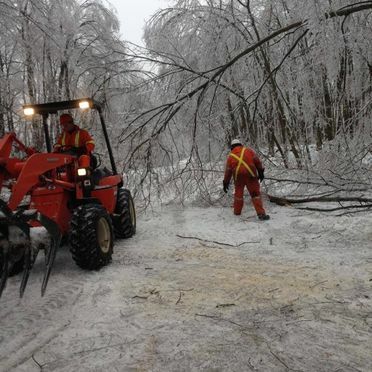 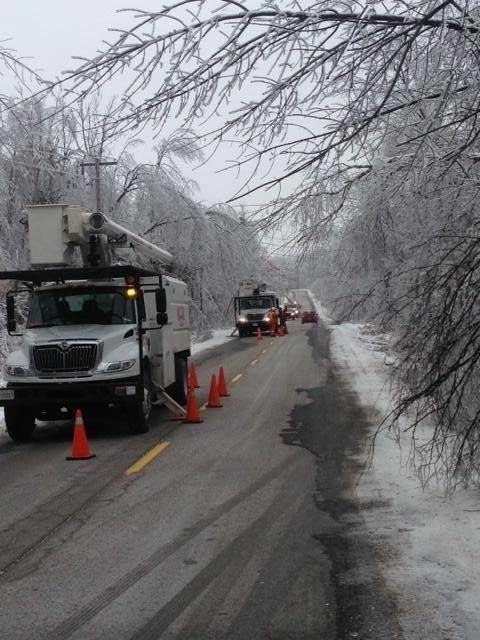 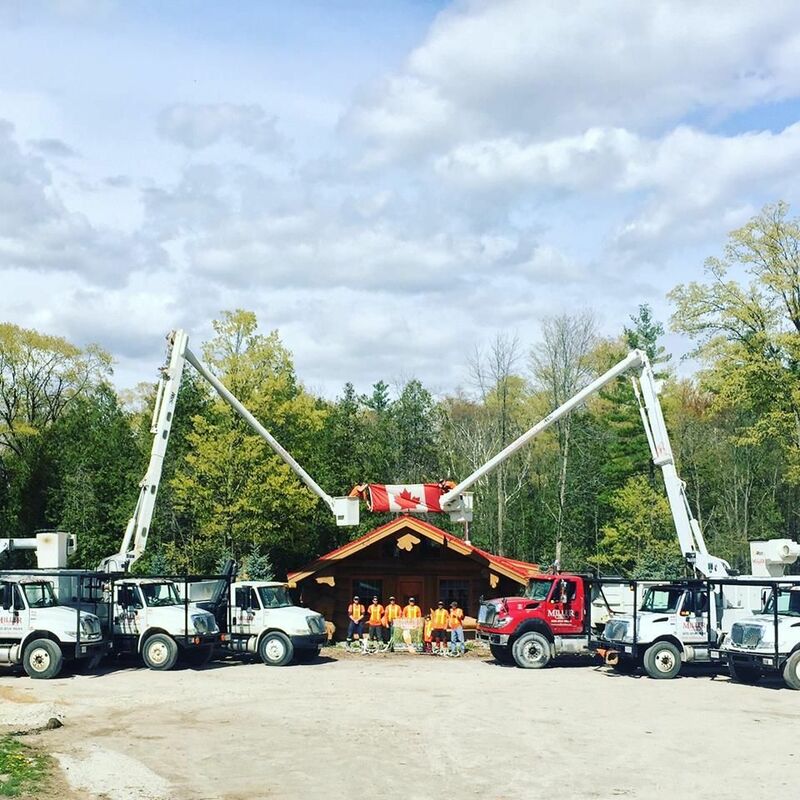 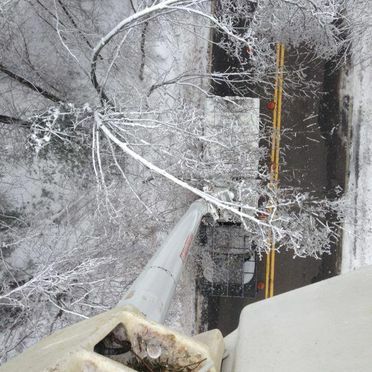 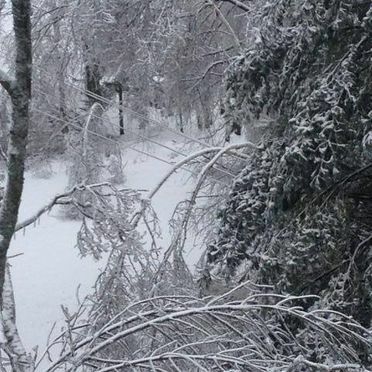 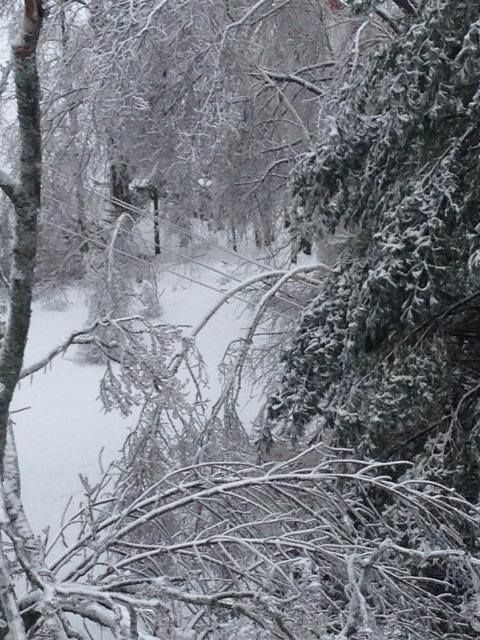 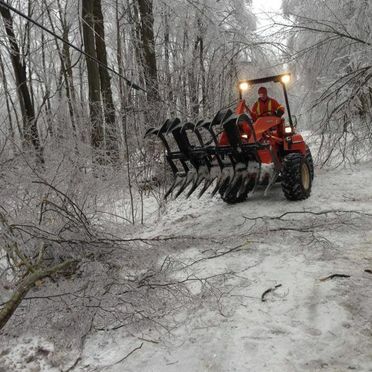 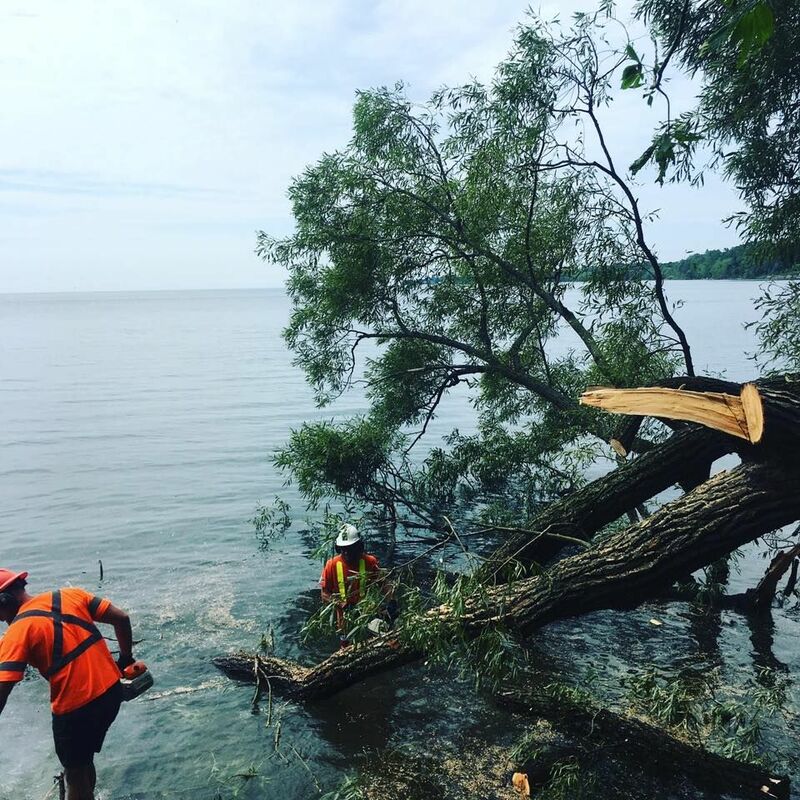 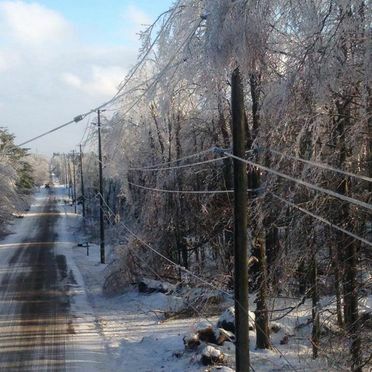 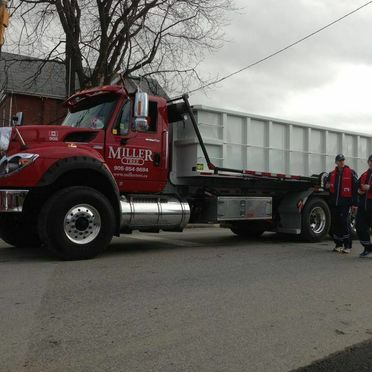 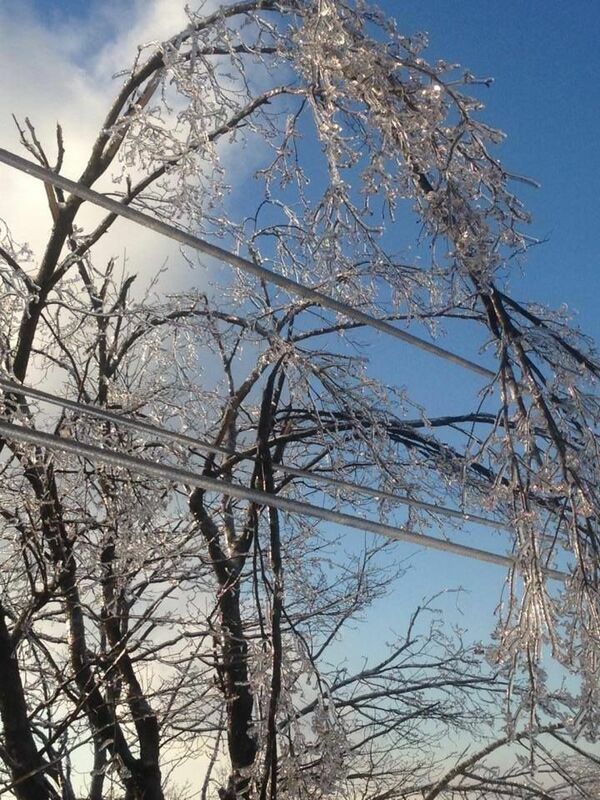 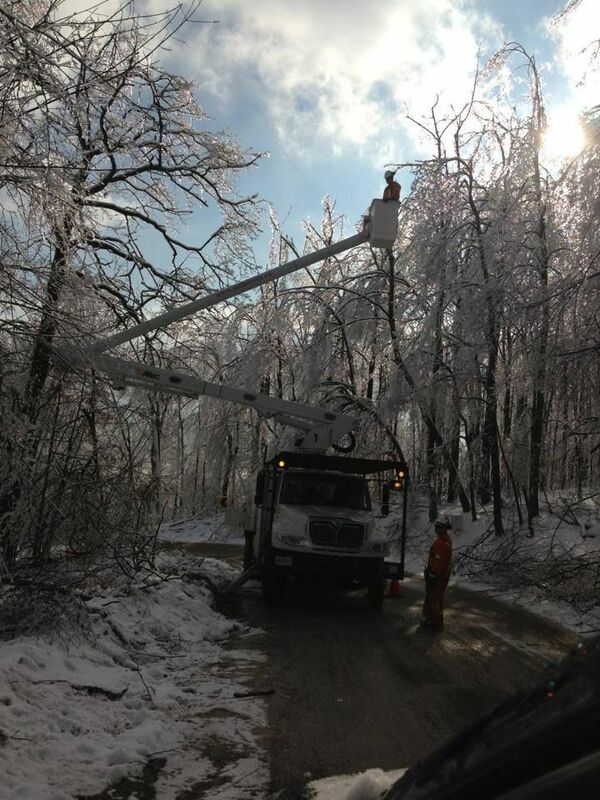 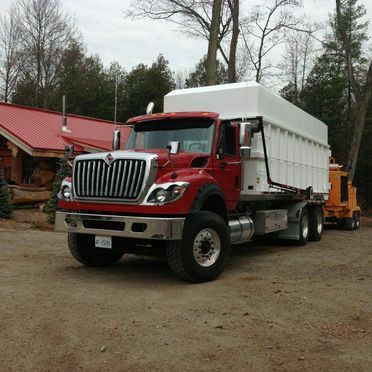 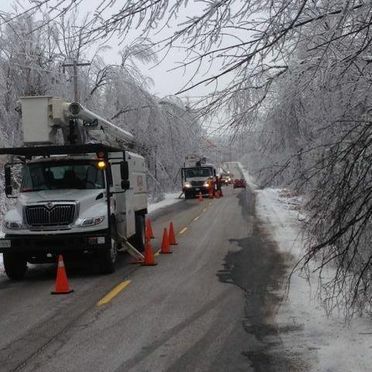 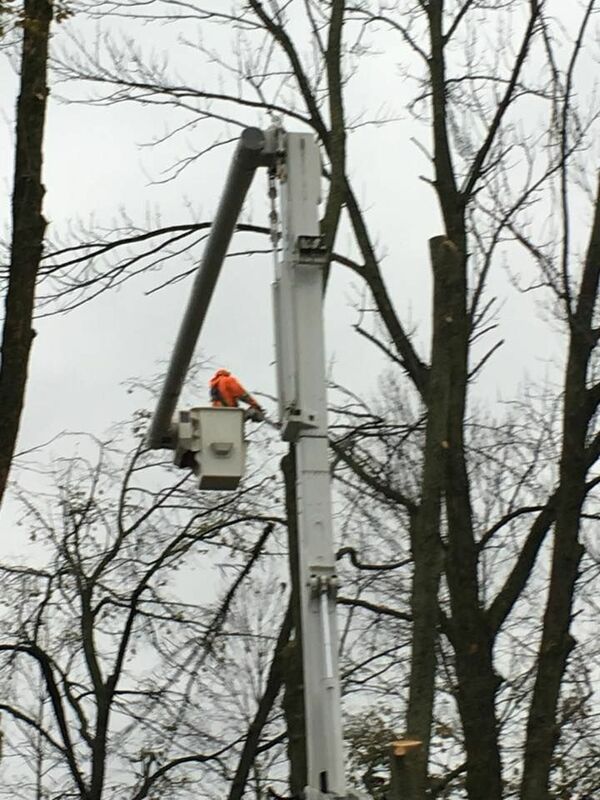 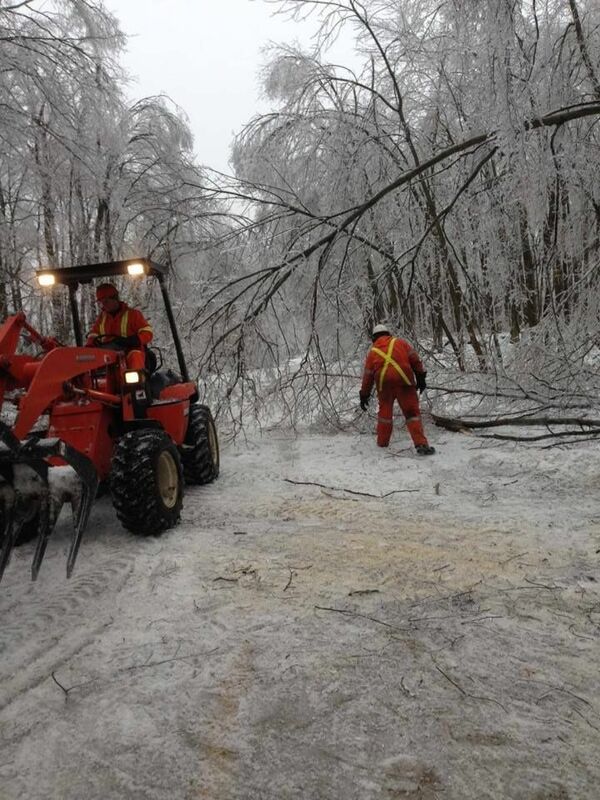 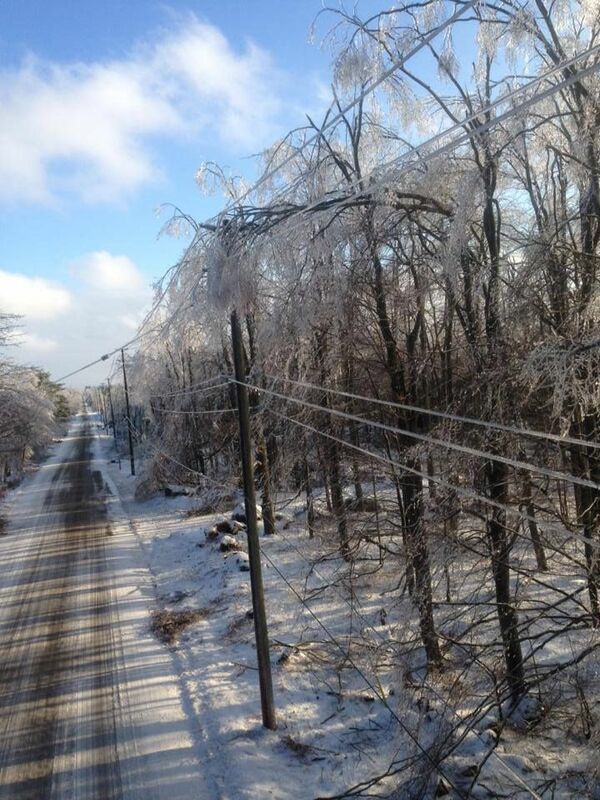 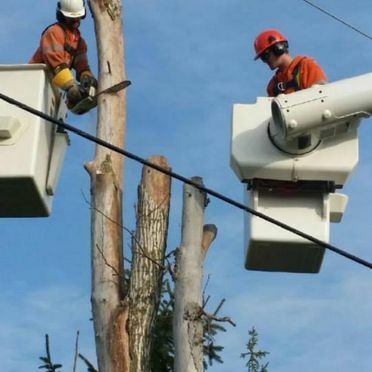 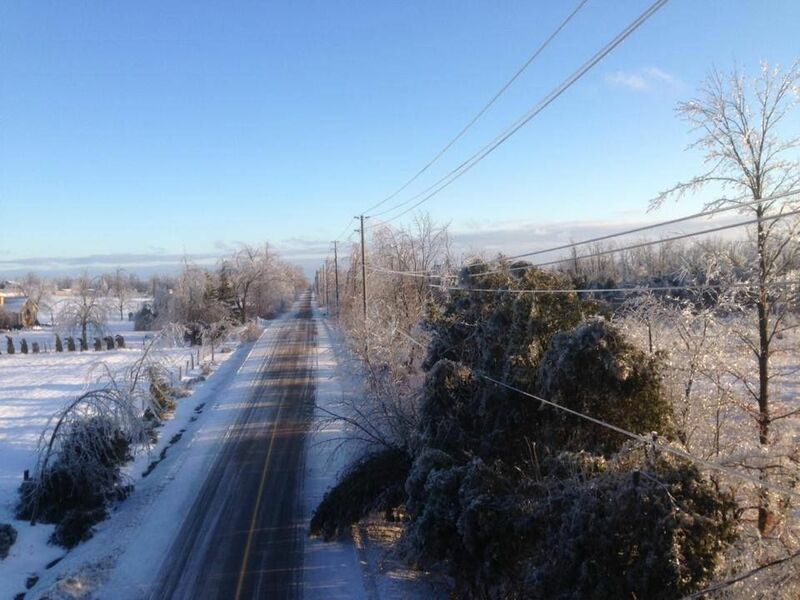 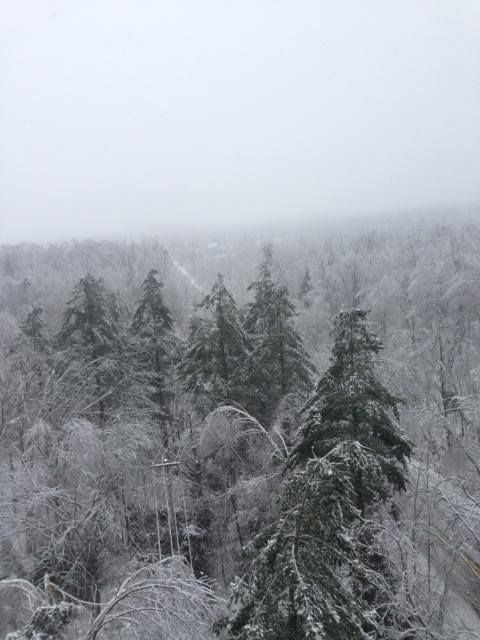 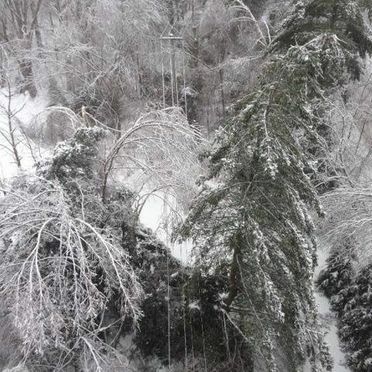 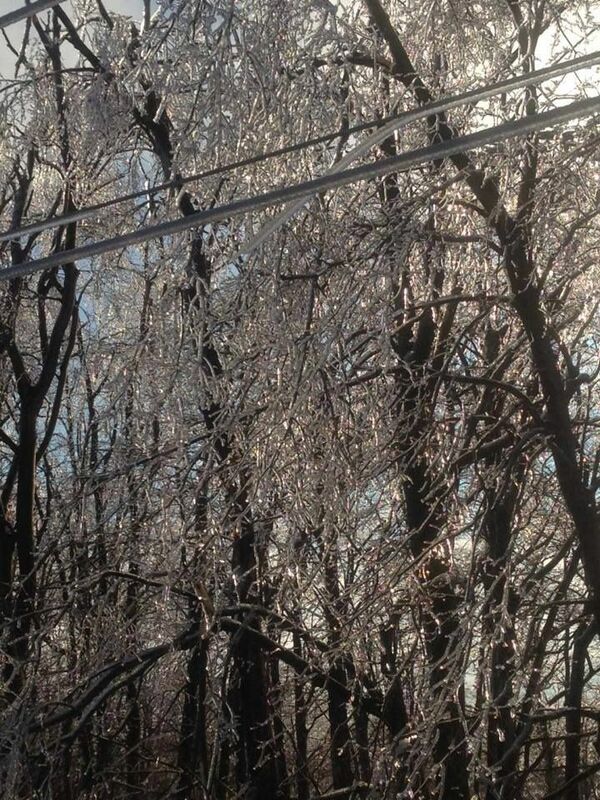 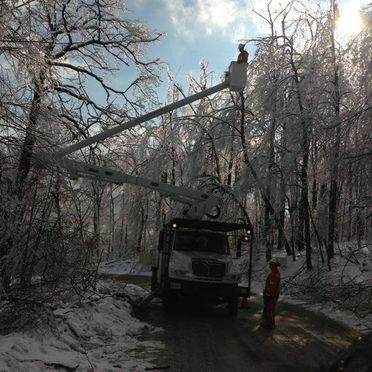 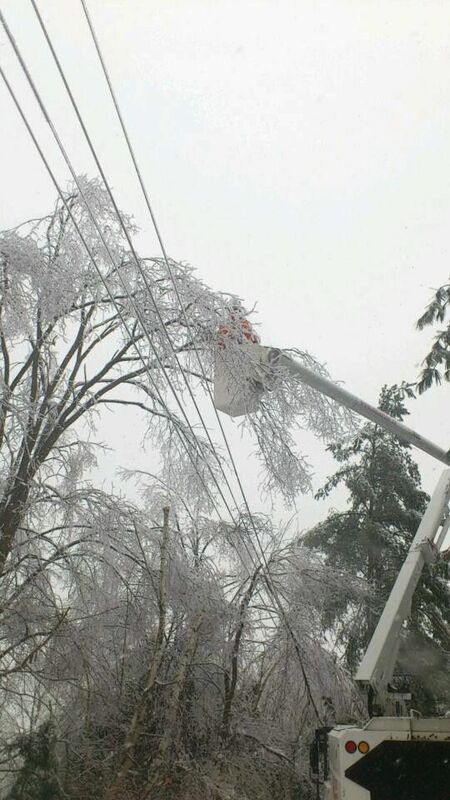 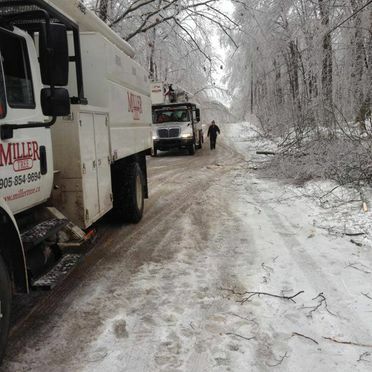 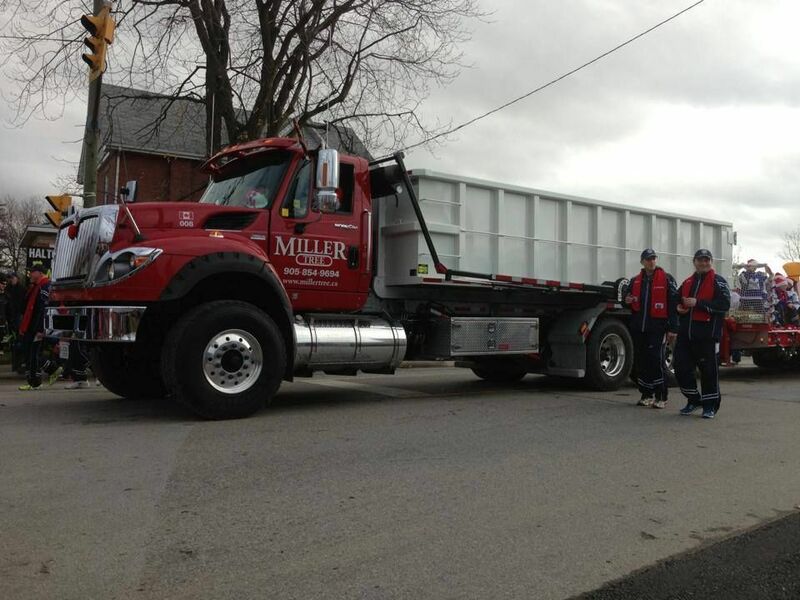 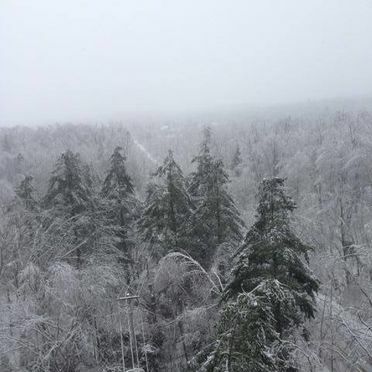 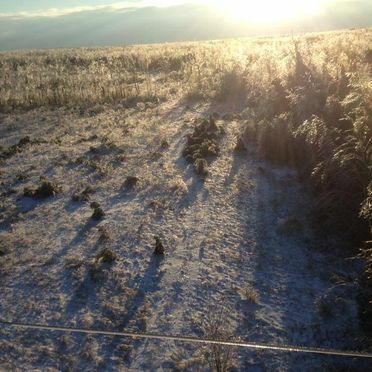 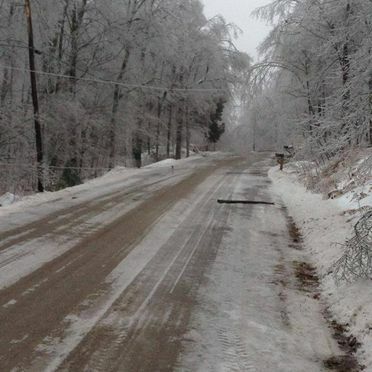 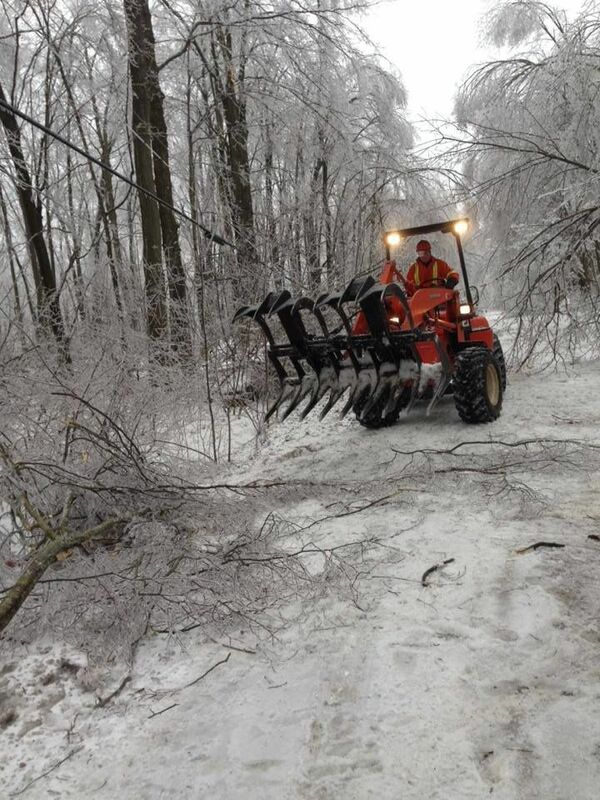 Utility line clearing after one of Southern Ontario’s worst ice storms or keeping trees safely trimmed before storms strike, Miller Tree works every month of the year and is on call for 24/7 emergency tree services. 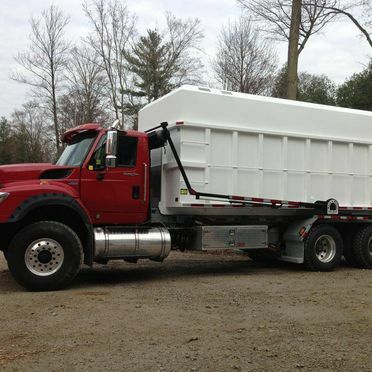 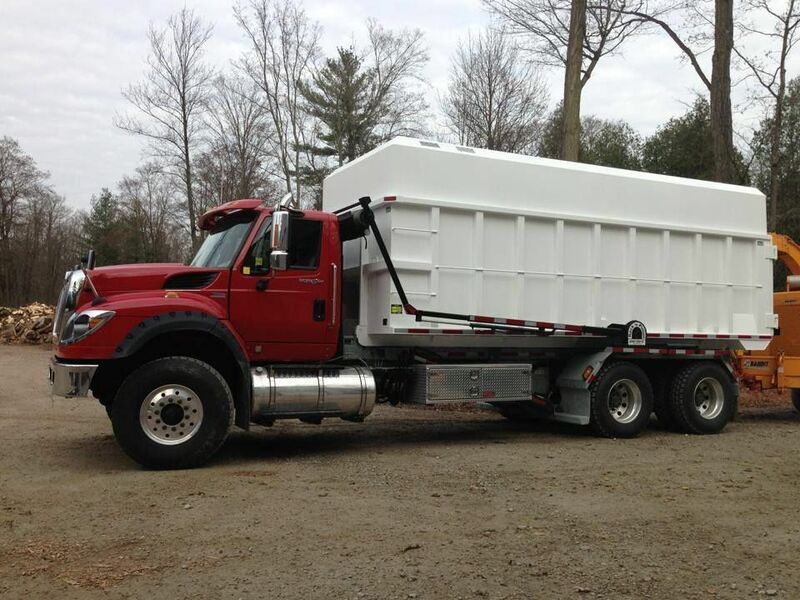 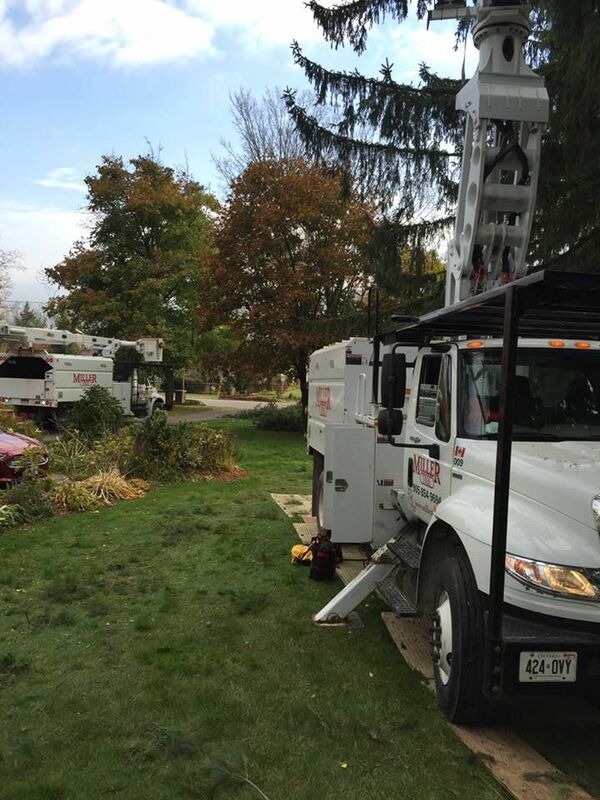 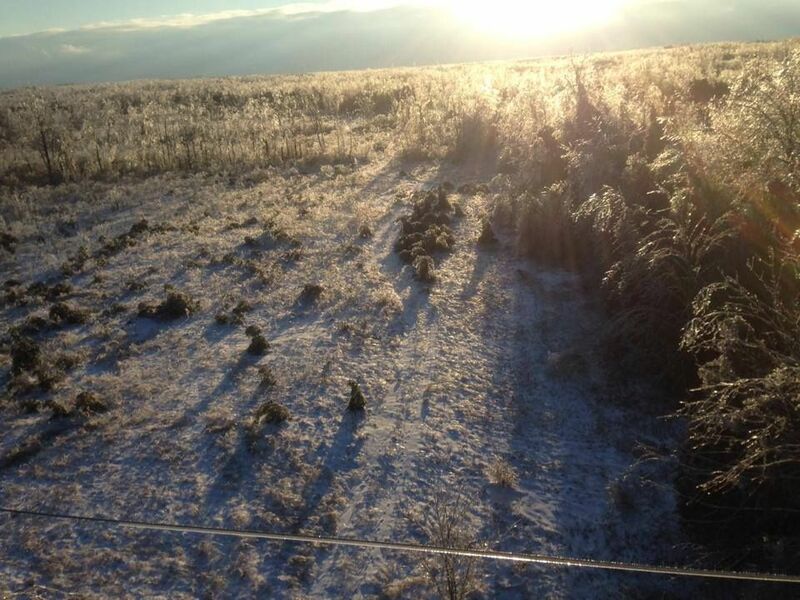 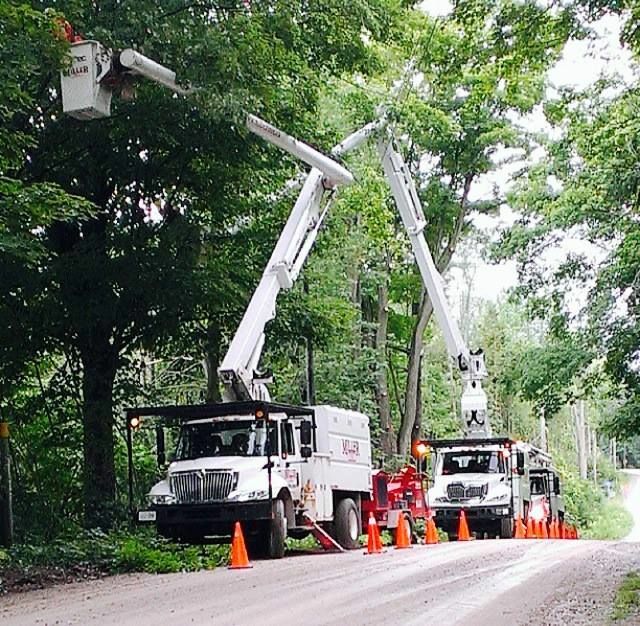 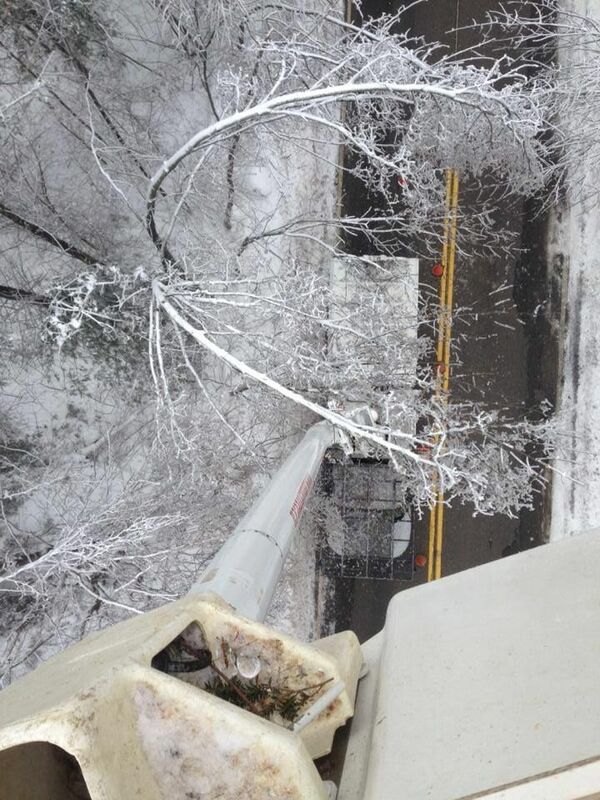 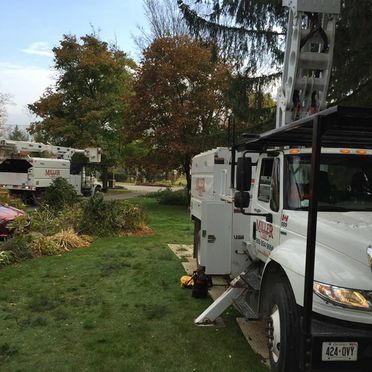 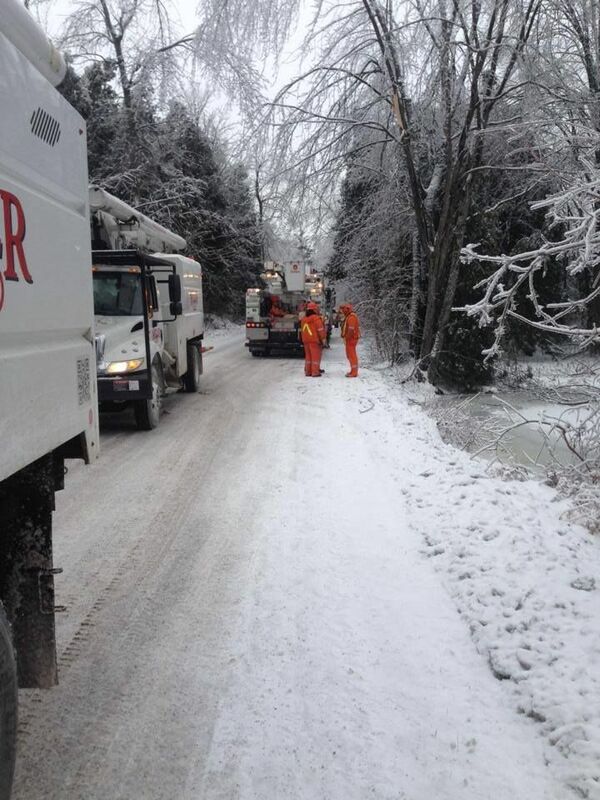 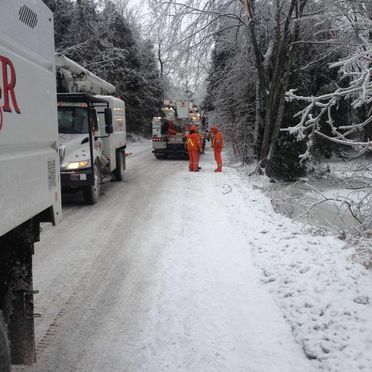 Our crews are always ready to help residential, commercial and municipal customers. 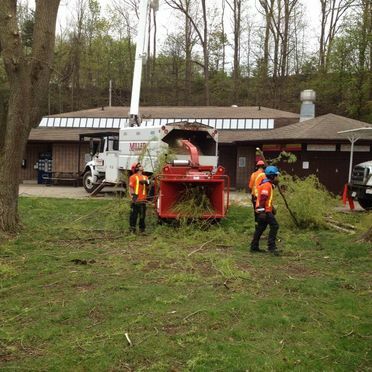 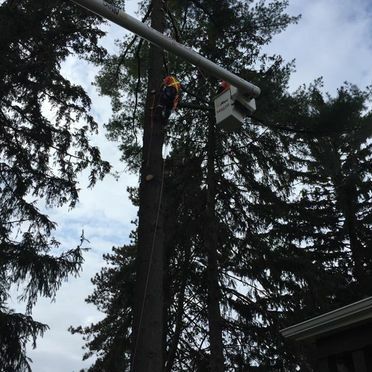 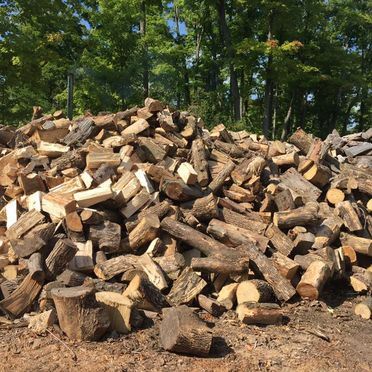 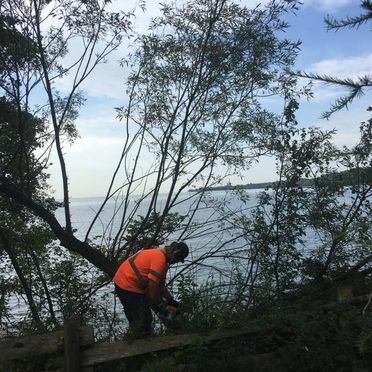 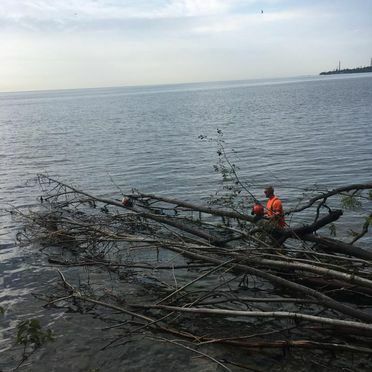 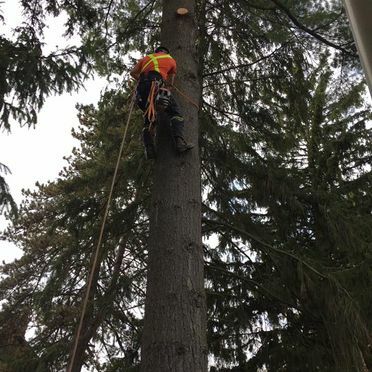 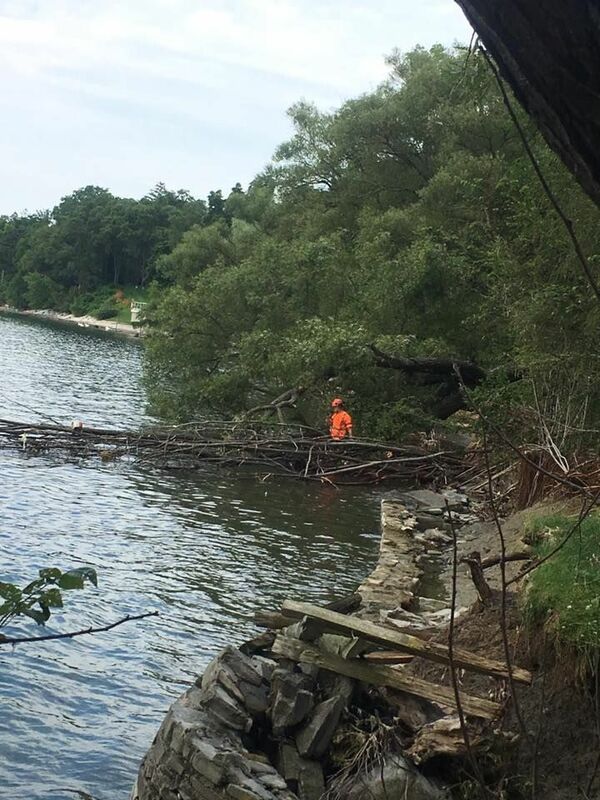 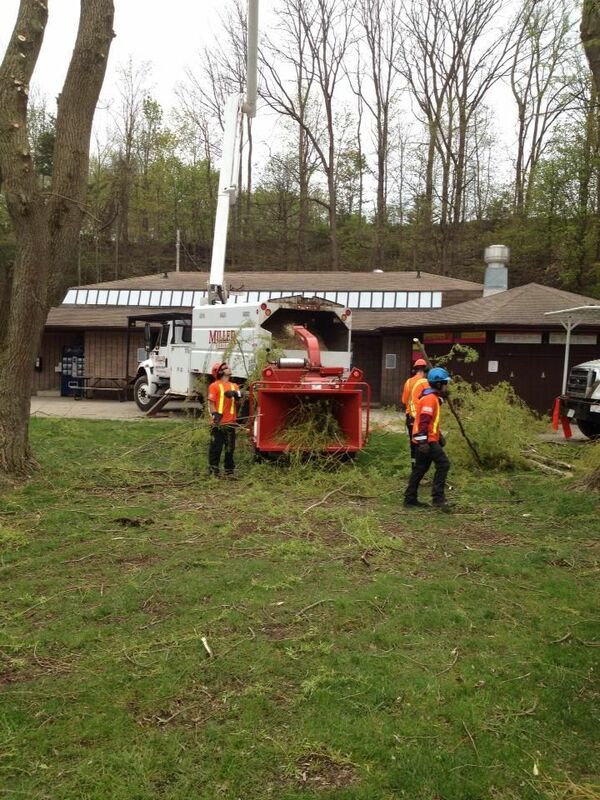 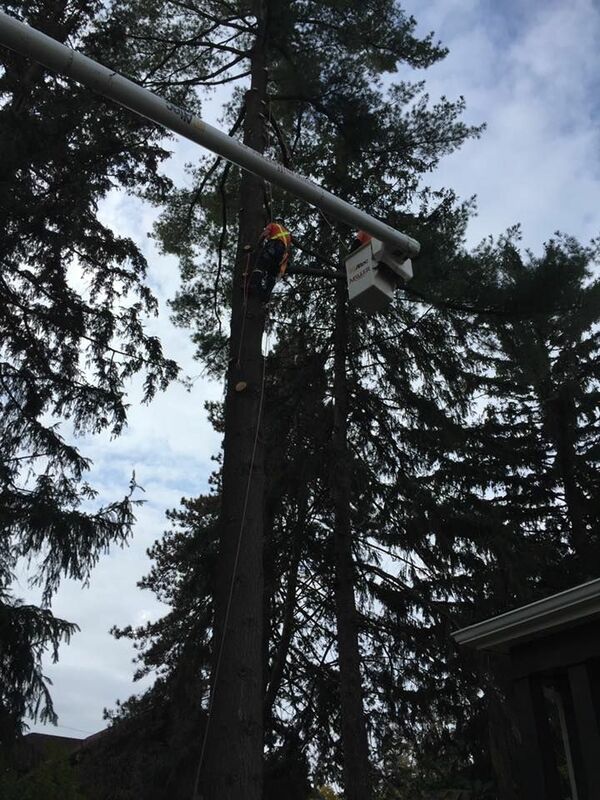 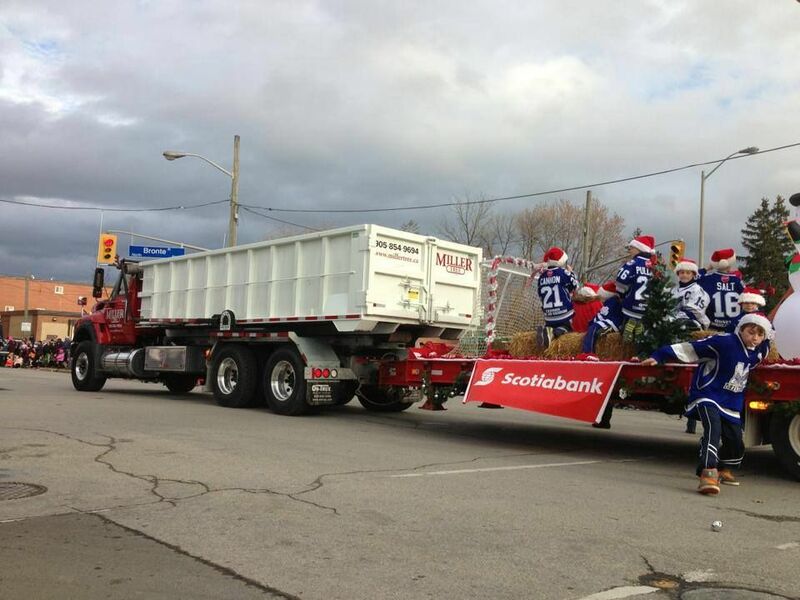 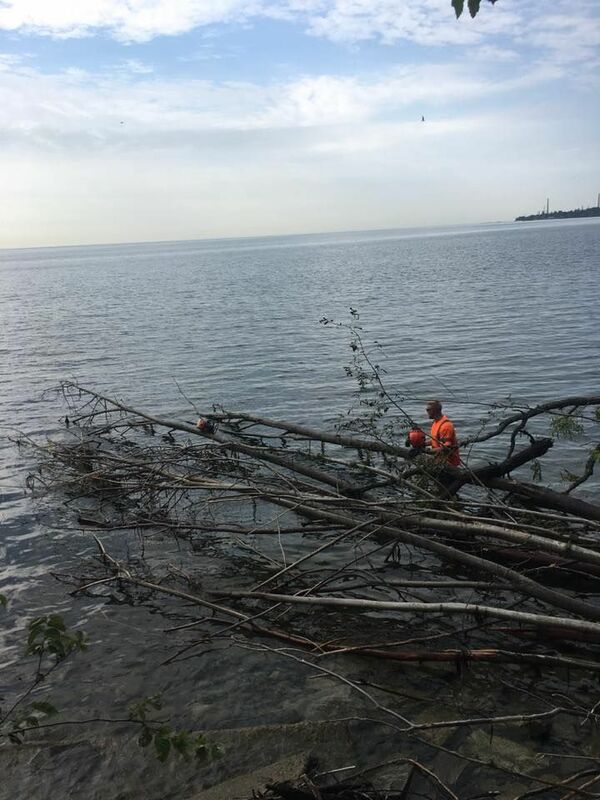 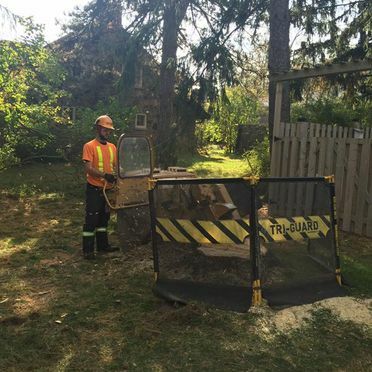 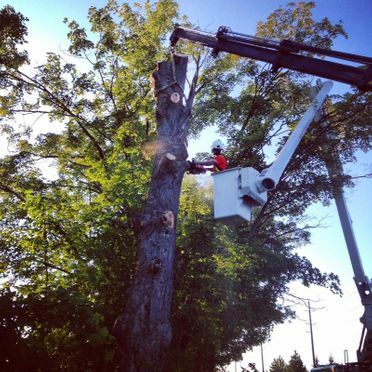 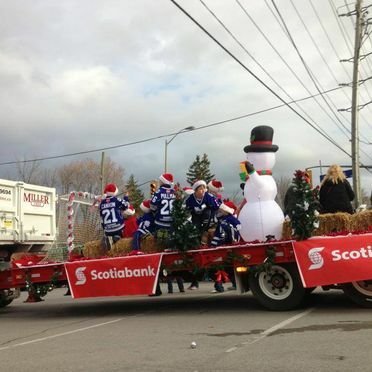 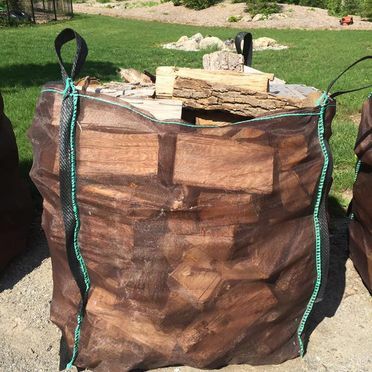 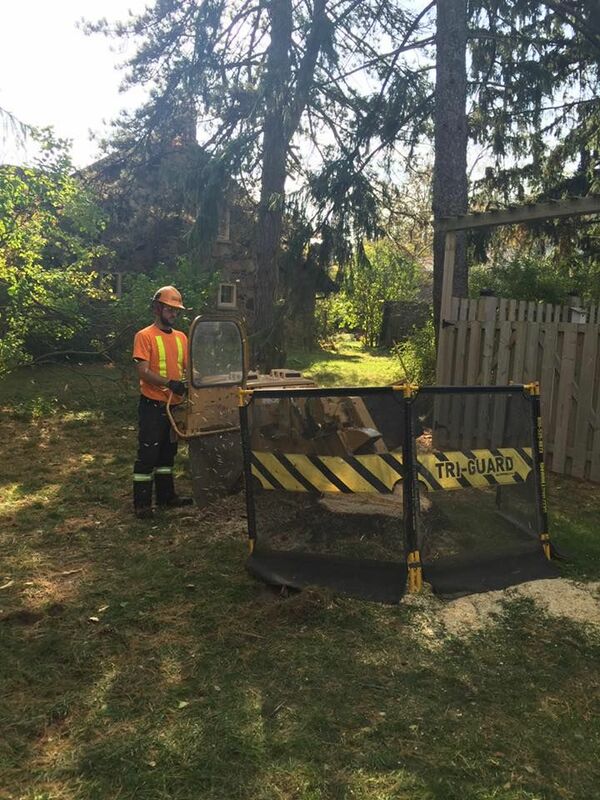 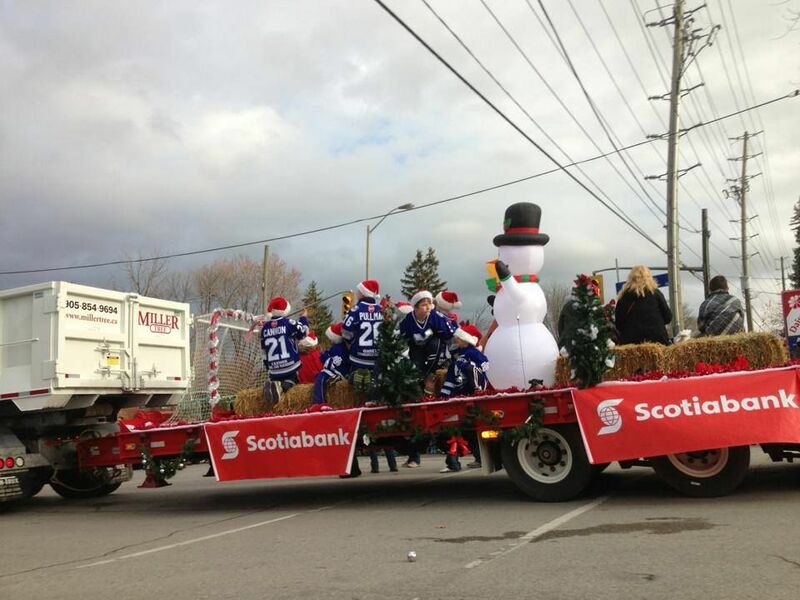 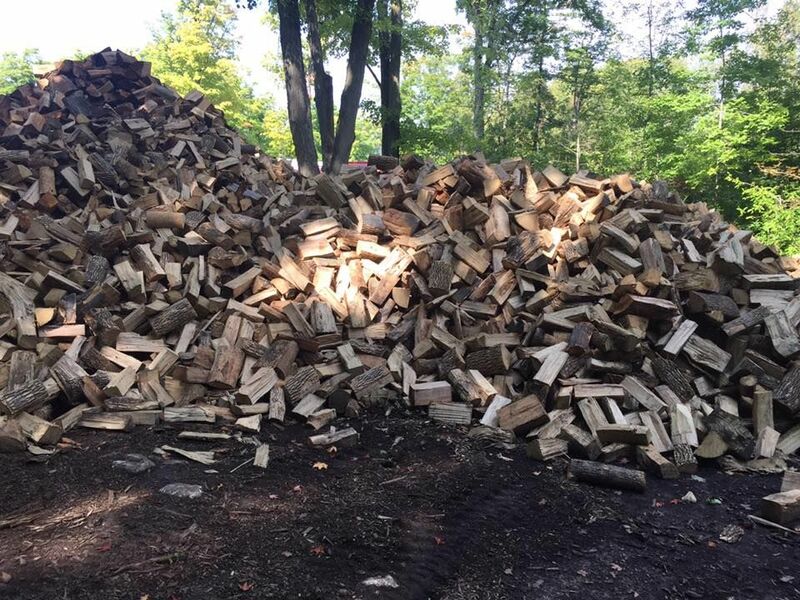 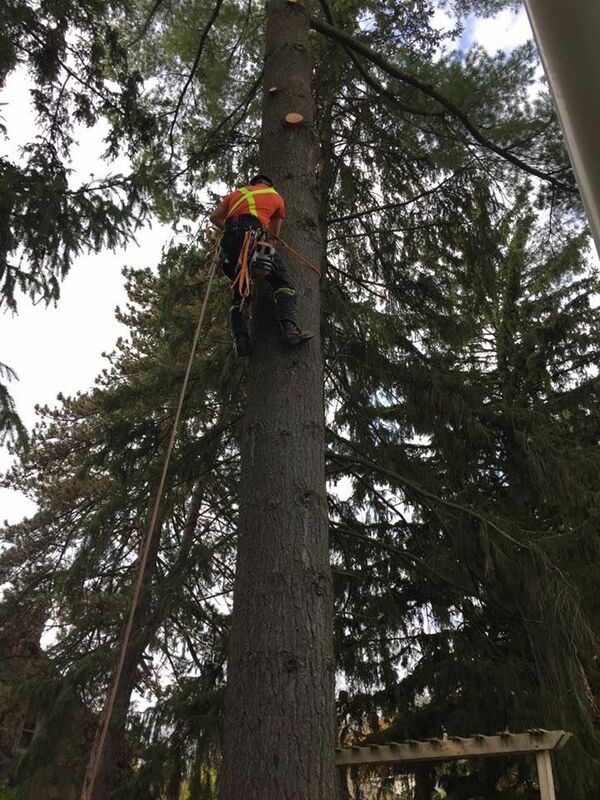 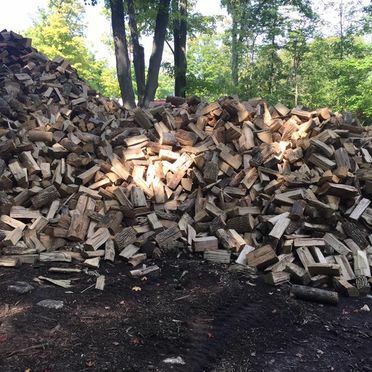 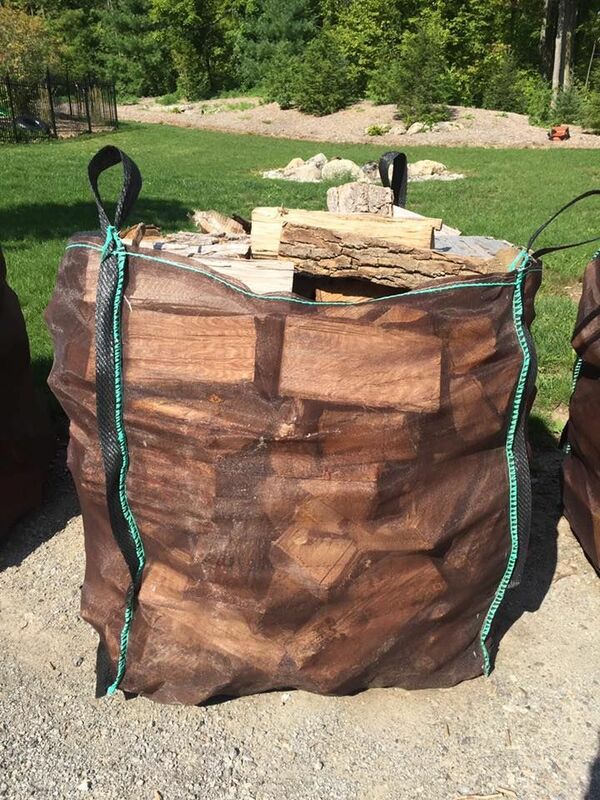 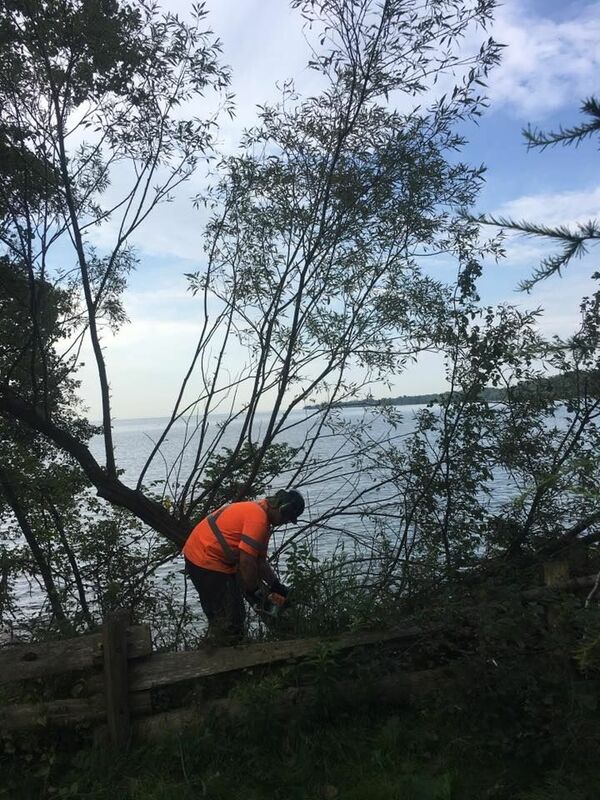 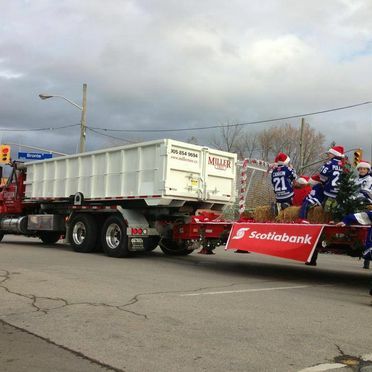 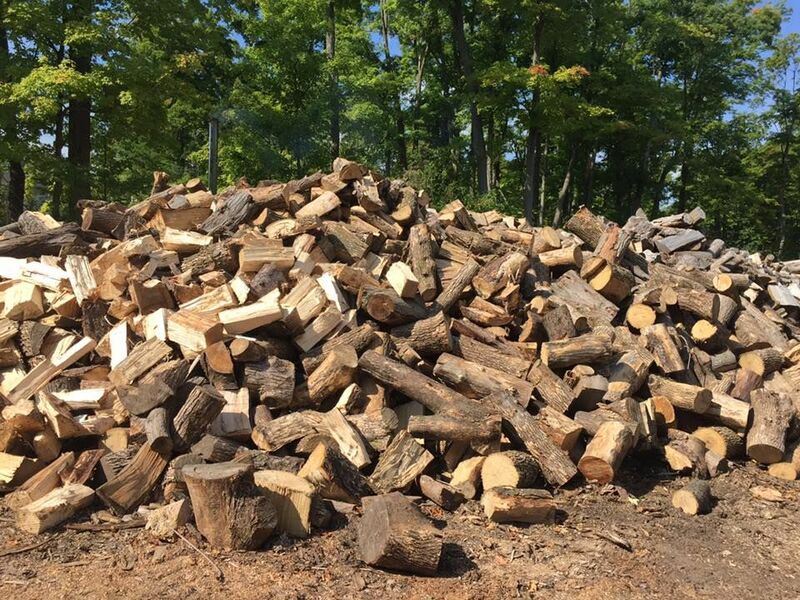 See a gallery of our work in Halton Region and call us for your free tree service estimate today.